I hope you had a great week-end. In Paris we are still in fall, with this weird weather. 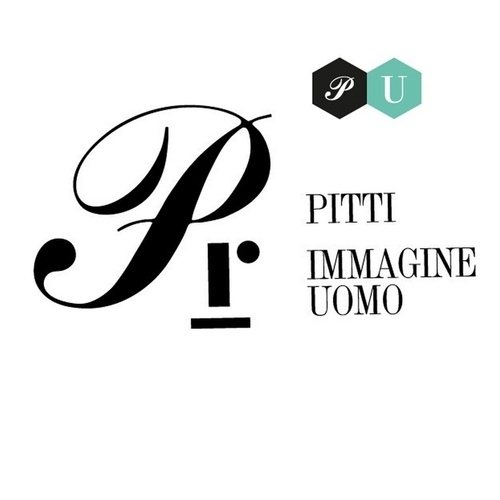 Today, I would like to talk about Pitti Immagine . Did you hear before? Pitti Immagine is one of the most important fashion fair in the world for men’s clothing and accessory collections, organized in Florence, in Italy. 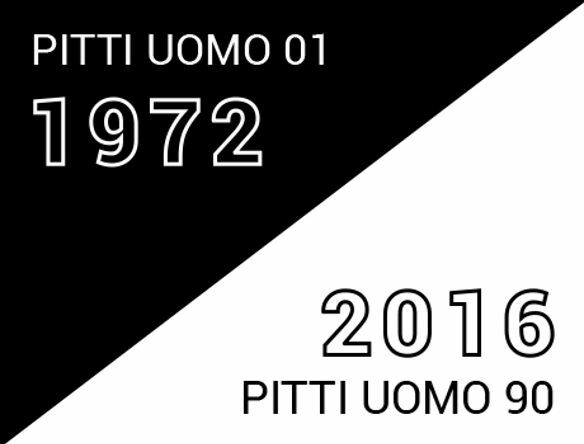 The first edition of Pitti Uomo was held in Florence in September 1972, over 30 years ago. 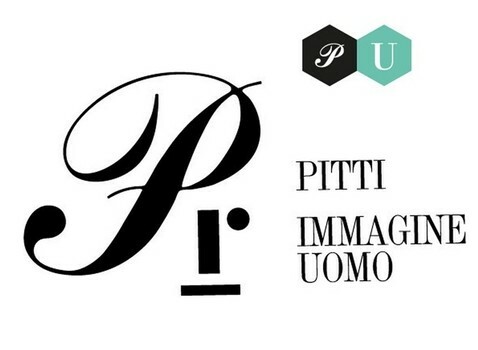 Pitti Uomo 90 will be held in Florence from the14th until the 17th June 2016. During these 4 days, you can have the chance to see the best men brands from all over the world in an exclusive location: Fortezza da Basso. Indeed, in the evening several events will be organized. You only need to have the chance to participate to Cartier in Florence, Xacus Exhibtion, Fausto Puglisi Pitti Italics Special Event, Gosha Rubchinskiy Special Event, Florence Calling: Raf Simons or Karl Lagerfeld-Vision of fashion (exhibition).